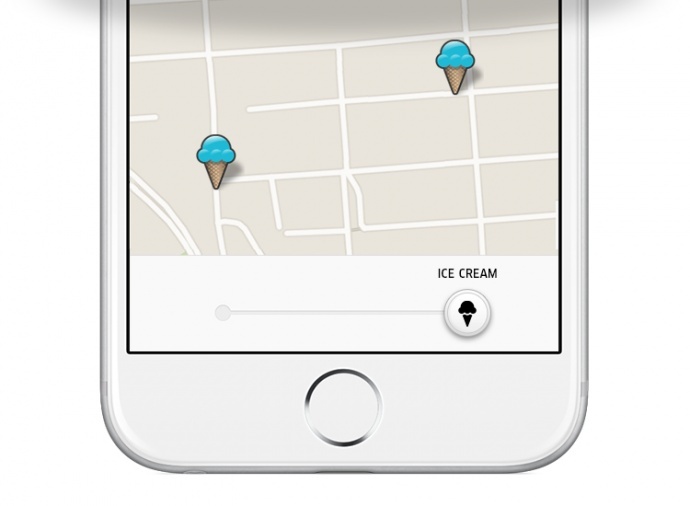 Today, Friday, July 24, between 11 a.m. to 4 p.m., Uber will be delivering ice cream on demand on Maui and in over 250 cities in 56 countries. Open up the Uber app on Friday between 11 a.m. to 4 p.m. 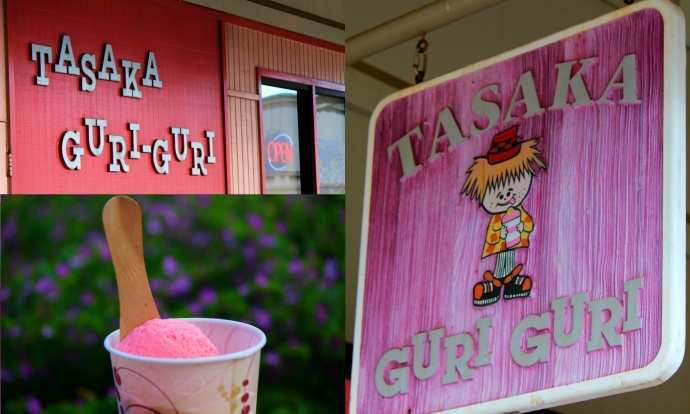 If connected, five frozen treats from the local famous Tasaka’s Guri Guri will be delivered curbside for $15. 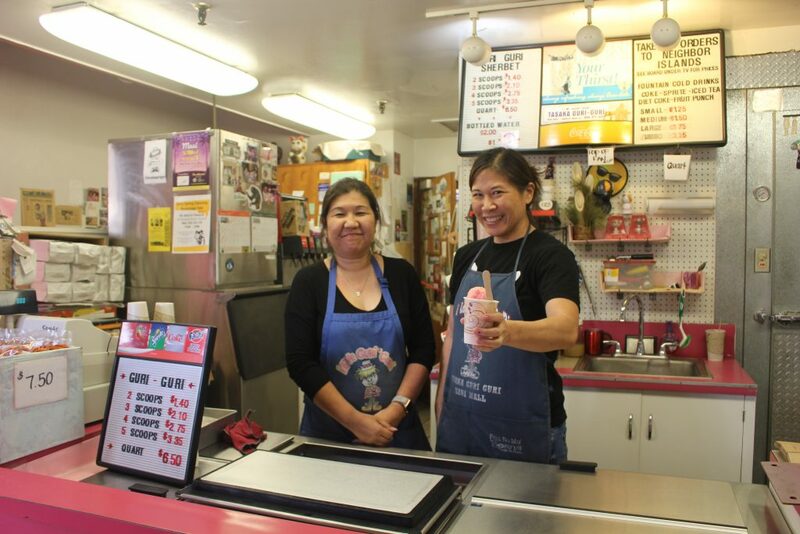 Capital One is offering a free order of ice cream to eligible Capital One cardholders in the US today. Add your Capital One card as a payment method and enter promo code SWEETDEAL in the Uber app before requesting. Apply now for Quicksilver and get 20% back on every Uber ride through April 2016. This is the largest global promotion in the history of Uber and its fourth year of #UberIceCream. Hours and pricing will vary in each city. 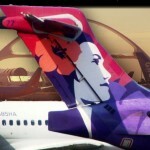 Demand will be high and availability will be limited. Uber connects riders to drivers through its app, enabling riders to get a taxi, private car or rideshare from a mobile phone. 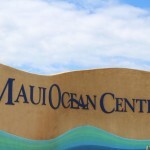 For more information about Uber on Maui, go online.